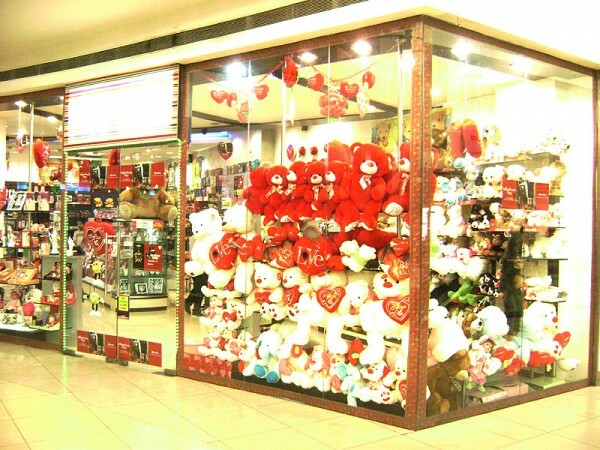 Archies product portfolio contains all-occasion Greetings Cards, Gifts Items,stationery,poster ,perfume, fashion jewellery and Accessories. 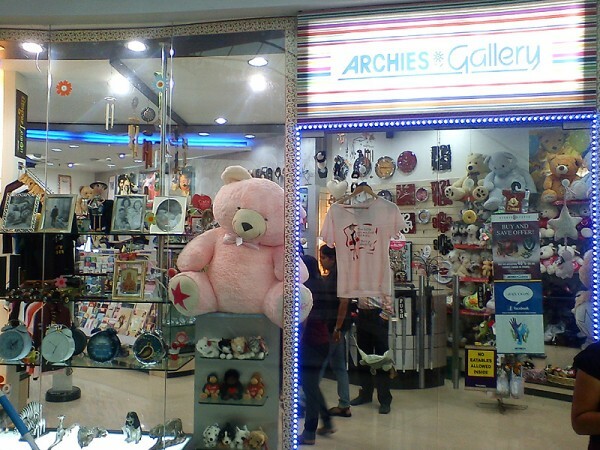 Archies Creates an endearing and endless variety of gifts items such as soft toys, photo frames, quotation, mugs etc for special occasion all round the year. 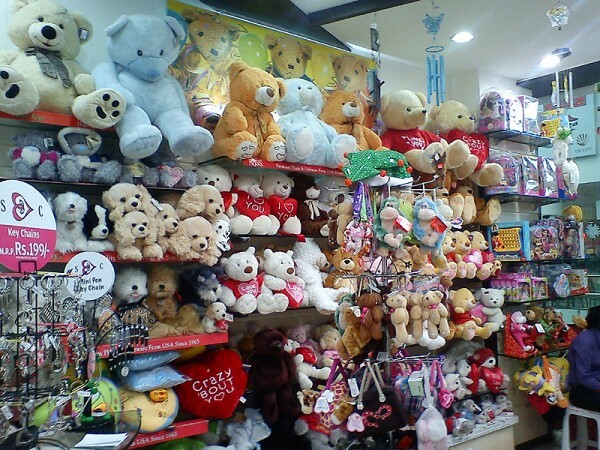 Archies produces and markets international quality stationery items. 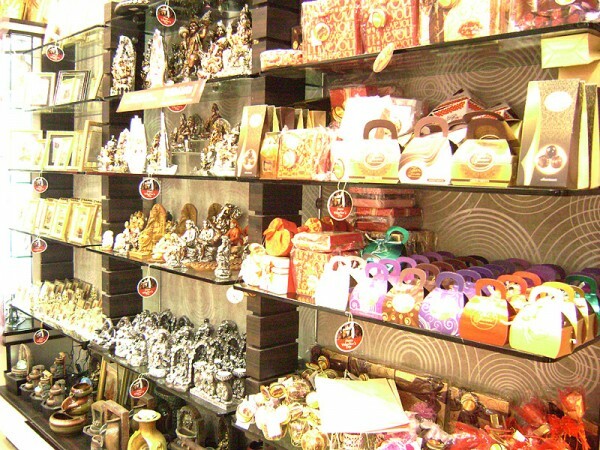 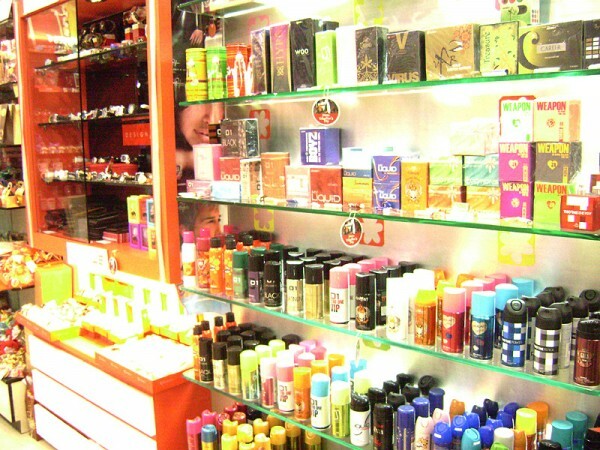 Archies perfume has large collection of perfume, deodorants, air freshener and body sprays each better than other.